Why is Early Literacy Important? Read with him from the start. 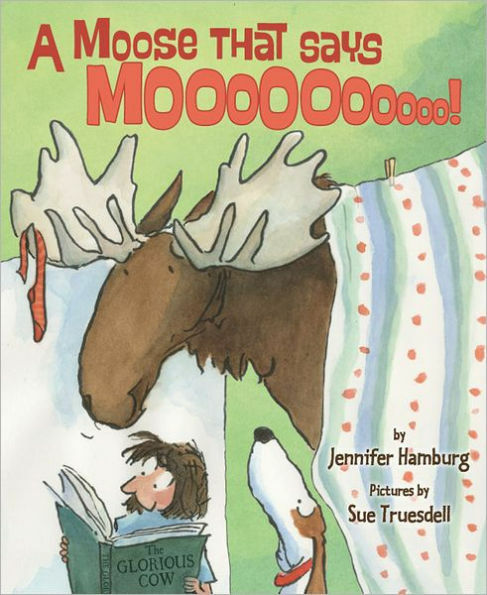 Reading aloud is one of the most important things parents can do. Read, talk & sing with your children every day. Raising Readers promotes early childhood literacy and a love of reading by giving books to Maine children at birth and at well child visits through age five. Share your email address to get new blog posts delivered directly to your inbox.